In a globalised world, it is often hard for the Tablelands to compete. But we can also win big when it comes to making the best of the fabulous resources, human and natural, that we have in abundance. AgUnity (http://agunity.com/) is a Sydney startup with a goal to change the world, a billion dirt poor farmers at a time! Principled and ambitious, David Davies, founder of AgUnity flew up north to test out how well his product and company could do against the cream of Australian agricultural innovators. 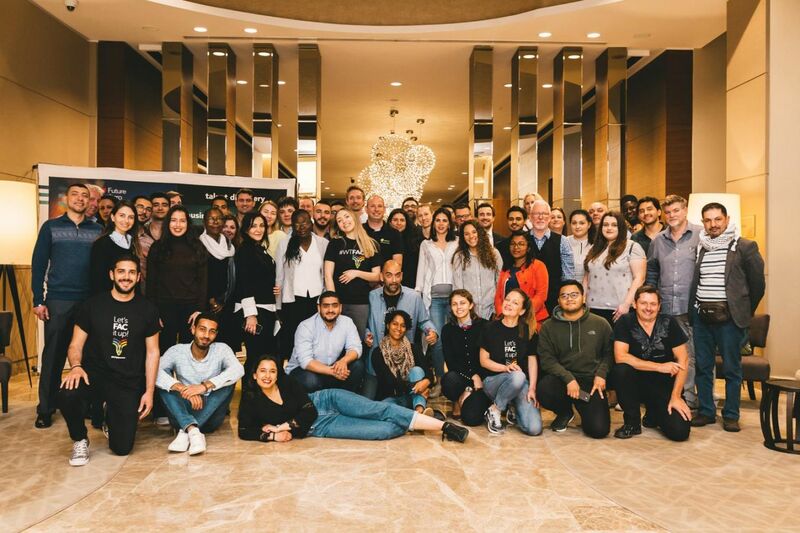 Of the 6 finalists, including 3 local teams, AgUnity came out as the Australian Agripreneur of the Year --and then went on to top the global final. 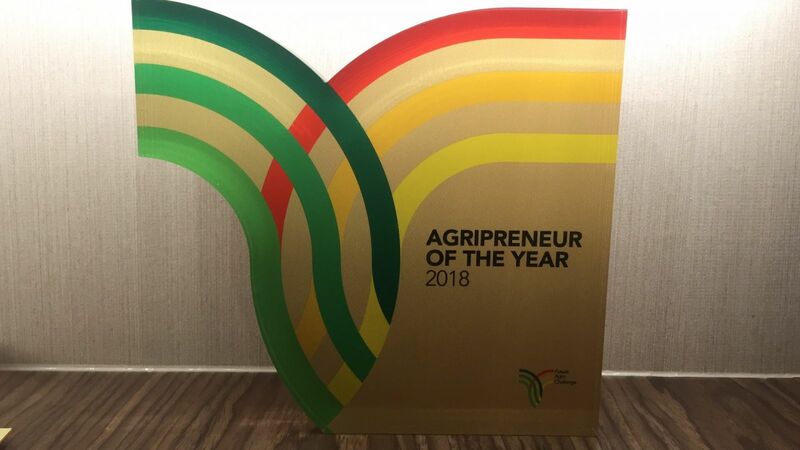 Global Agriprenuer of the year. It has a ring to it! Startup and Innovation Tablelands (ST) saw an opportunity a few years ago. With determination and endless volunteer hours, plus substantial financial help and advice from TRC (and some of the big players such as Advance Queensland), ST began to run the Australian leg of FAC. The first year’s winners (Malanda, 2016) hailed from Toowoomba and their prize was their ticket to South Africa for the international final. They did us proud. In its second season, our Australian/Tablelands FAC has already outdone our first year and, to top it off, produced an international winner by sending AgUnity to Turkey to successfully stave off all competitors and clinch the world title. The Tablelands can punch above its weight! And it does! Farmers and innovators, you are on call to jump on board for the next FAC, November, 2018. Be our next winner for the Tablelands! For more information on the Australian “franchise” of FAC please check out https://fac.startuptablelands.org/.